Street and public lot parking available. Step inside Il Fornaio and take a culinary journey through Italy. Early mornings bring rustic, crisp crusted bread hot from the oven accompanied by the scent of fresh brewed espresso. During lunch and dinner hours, pastas and flavorful sauces simmer while meats and vegetables roast over hot coals. Bottles of wine from small, regional wineries are uncorked to complement the dishes, which have been crafted in the custom of Italy's chefs, bakers and homemakers. Il Fornaio means "the Baker" in Italian. This award-winning restaurant offers an authentic and unique Italian dining experience. Specialties include wood-fired rotisserie and grilled meats, poultry and game; house made pastas; pizzas from an oak wood burning oven; fresh salads and house made soups; a wide variety of desserts; and fresh baked bread made daily from scratch. Easter Brunch! Delicious! Would definitely recommend! Excellent quality overall. Very friendly service! Wonderful experience! The food was incredible, great wine selection and great service. My only complaint is that we had to wait about 15 minutes with a reservation. Overall I highly recommend this place. This restaurant has the most beautiful view in San Diego, their food is excellent. Wonderful food, great service and nice ambience. Great for special occasion. I was very excited to try II Fornaio, Coronado for our Saturday night out. They solicit you to join their email list for offers. So I was sent one email for my birthday for a complimentary Tiramisu dessert. And also the weekend of our reservation, I received another email for a complimentary expresso parfait dessert they were offering for this weekend. So a Tiramisu for me, and a special dessert for my wife, via the email, that I printed out. Upon seating, I showed both email offers to the waiter. He looked at them, and looked for the bar code to use, and acknowledged. It was a busy Saturday night. Our waiter had a couple of larger tables, and a couple of window tables to take care of in addition to us. Service was poor. He was more attentive to his larger tables. Everything we ordered, you had to ask for what should have been brought. For example, the bread was brought, then you had to ask for oil and butter, which was delivered 10 minutes later. I ordered a salad, and asked what dressings, and he said it came with a certain dressing. I said ok, on the side. I didn't care for it, so again asked him if there was a balsamic, or vinegar and oil - he said yes, I could have a basalmic vinegarette. I would have ordered that to begin with if he said they had it. Then, I waited another 10 minutes for that to come. I ordered coffee with creme for after dinner. Took awhile, but coffee arrived, but no creme. They drop off the coffee and rush. Have to flag them down for creme, another 5 minutes to get creme. Then he delivers a birthday desert, which was a 1x2 inch dark chocolate cake, which I didn't want or eat. 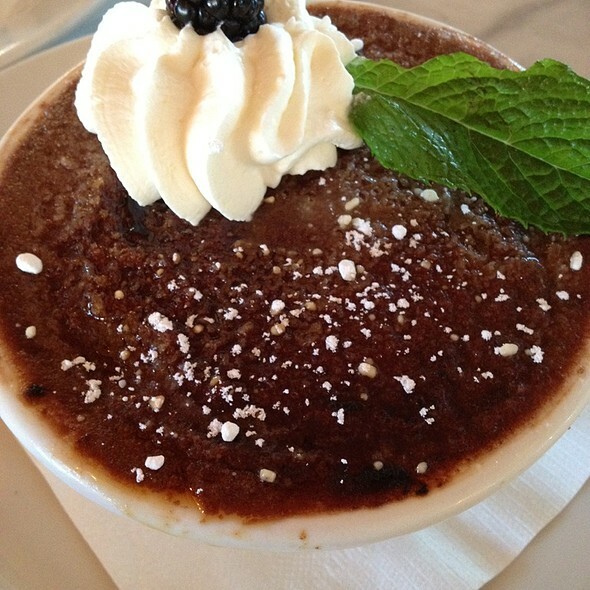 What happened to the Tiramisu and the Expresso parfait dessert? I didn't even say anything. Just wanted to get out of there. We go to Coronado once or twice a year, but I have no desire to return to II Fornaio. Plenty of places to eat in Coronado and San Diego. Bad choice. Our server was phenomenal, food was excellent, and view was beautiful! Always a fantastic experience at Il Fornaio, thank you so much! I called to ensure that we had a table near to the window. Party of 7, husband’s birthday. My present to him, for which I requested upon arrival not to charge my husband and gave my credit card up front to the two ladies that welcomed my party. I asked twice to give my credit card to my server, Hermenegildo, who directed his attention to one of my guests for answers, rather than to me. I asked him not to do that, yet he took the bill to one of our guests. A celebration which wAs supposed to give all of us a good experience, caused a sour mouth and experience to me. Very upsetting! The surprise meal was ruined! Food is never a problem. It is always good. We have been customers for some years now. I am very upset! Wonderful view and very generous portions. A lovely time was had by all. Great food, great service, best view in town. This was a retirement dinner for a colleague. 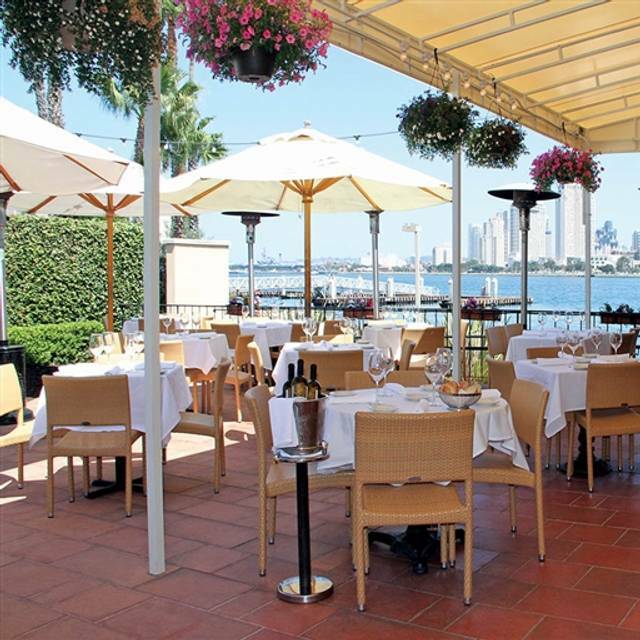 Some in our party had never been to the Coronado Il Fornaio. They will be back. As will I. It was delicious and with an awesome view. Have been coming here for years! Always consistent great service and food. Not a good food. Im not recommending anyone this restaurant. The lobster with spaghetti was extremely delicious and the view is one of San Diego's best! Always a pleasant evening here. The regional menus are exciting....foods I might not otherwise ever order, and without exception, delicious. The wine flight is ususally a good value with some very interesting items. Fabulous service! Beet salad was delicious. The fish dish was good but could have been more flavorful. Our best dining experience of our San Diego visit. Ramon was an excellent server; we enjoyed him tremendously. The food is consistently great and the view from the dining room is super. The food was excellent, and our waiter, Ricardo, offered recommendations we appreciated re wine and entrees. The view was beautiful - thank you! One of the best bay views of the City. Great menu and service. Wine list is also remarkable. The server was very slow with the service and he forgot basic things like bringing the bread or drinks. In fact, I had to stand and ask the maitre for the bread and drinks. Otherwise, the food was delicious as always. The ambience is very good and scenic. The food is below average. Been there several times and food quality is getting worse. Ordered chicken pasta dish and the chicken was very "tough". Previously ordered lemon veal dish and it was also very "tough"
Both these dishes should be tender not "CHEWY, CHEWY, CHEWY, CHEWY then still hard to swallow"
Only like the view and ambience so not sure that I should try it again unless the food improves???? Service was slow, but the food and ambiance were excellent. My sister and I enjoyed the beautiful view and delicious food at Il Fornaio. Our waiter could have been a bit more attentive, given that it was not very busy, but when he gave us attention, he was knowledgeable. Very good! The view, the service and the food (although a little expensive for the offerings) were all excellent! Great place to eat. The food is superb and the service is exceptional! Everyone is very attentive! The people at the front desk were cold un-attentive and basically 20 something, Sorry for the stereo-type but they acted it and displayed it. Once we were seated the experience was great. Good service, good wine. A server that knows the food and wine. Beautiful portions and flavor, the kitchen knows what they are doing. Just the meal we were looking for. A fantastic view of downtown from Coranado. They would have 5 Stars but for the front desk. I would come back for the view and the kitchen. Celebrating our 40th Anniversary 5 family members. The service was great, the food was mostly great and the ambience was outstanding. Very solid dining experience with a great view of SD. Our Waiter Dan was great. Nice place with great food and views of the water. Without a doubt Il Fornaio is THE best Italian restaurant in San Diego. 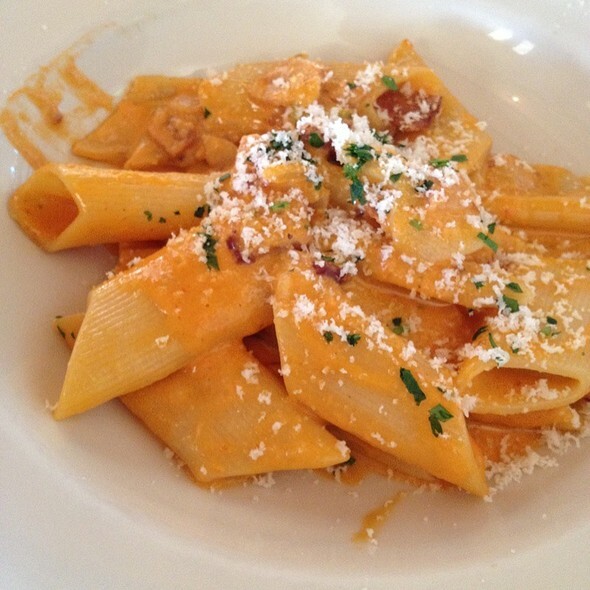 Their homemade pasta dishes are our favorite, so tender and the sauces are delicious. Oh, and the view of downtown San Diego is the best. Easy to get to and plenty of parking, don't miss this gem! !